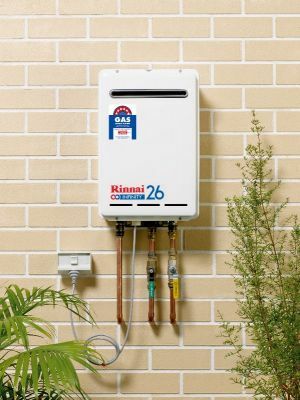 Homegas are an Authorised Service Agent for Rheem, Rinnai, Bosch and Regency. 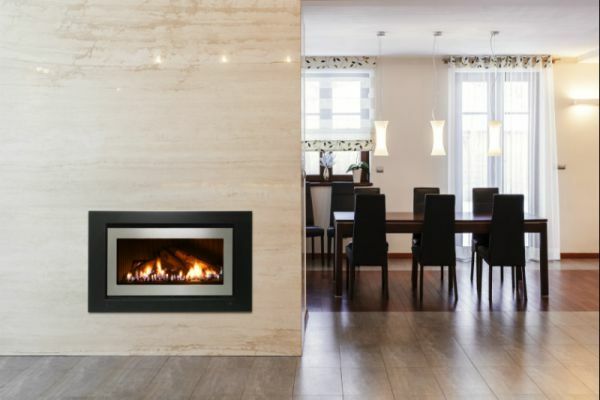 We specialising in the supply, installation, service and repair of gas and electric hot water, heating, gas log fires, cooking and air conditioning systems for domestic and commercial properties. 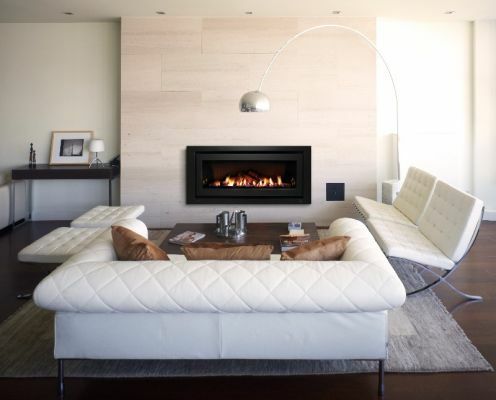 Our range includes leading brands such as Rinnai, Rheem, Daikin, Regency, Brivis and Braemar.